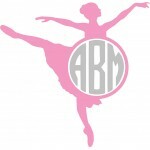 Create a decal for the special ballerina in your life! Perfect for a car window, a coffee mug or .. 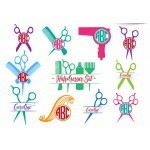 Create a decal for the special hairdresser in your life! Perfect for a car window, a coffee mug o.. 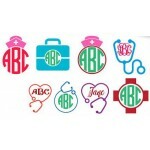 Create a decal for the special nurse in your life! Perfect for a car window, a coffee mug or a wa.. 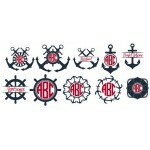 Create a custom nautical decal! Perfect for a car window, a coffee mug or a water bottle! A proof.. 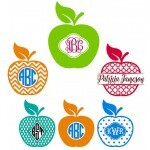 Create a decal for the special teacher or apple lover in your life! Perfect for a car window, a c..